The Gleneagle Hotel & Apartments… The inventors of good times. 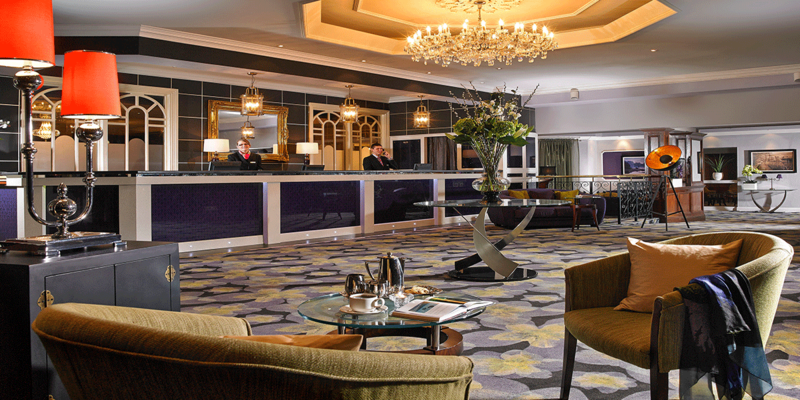 For over fifty years, the family owned, Gleneagle Hotel and Apartments has remained Ireland’s leading leisure and entertainment destination. 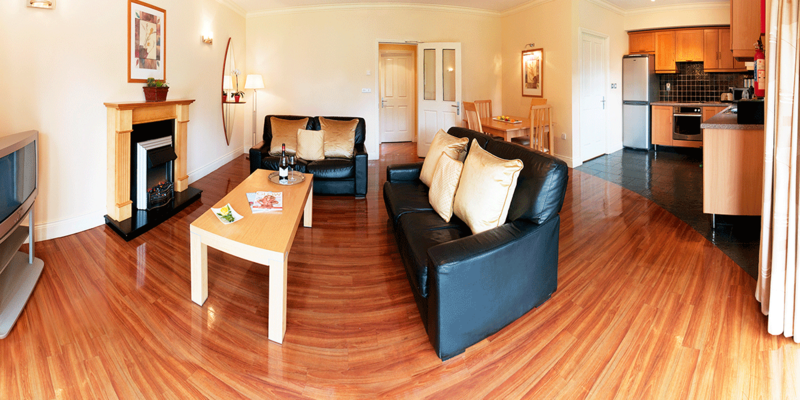 A choice of bars, dining facilities, extensive leisure facilities including pitch’n’putt and tennis, world class entertainment centre the INEC, hair & beauty salon, shop & even an ATM all without stepping beyond our front door. Such a diverse property we welcome guests attending conference meetings, weddings, hobby holidays, dancing break, music breaks, and family holidays . 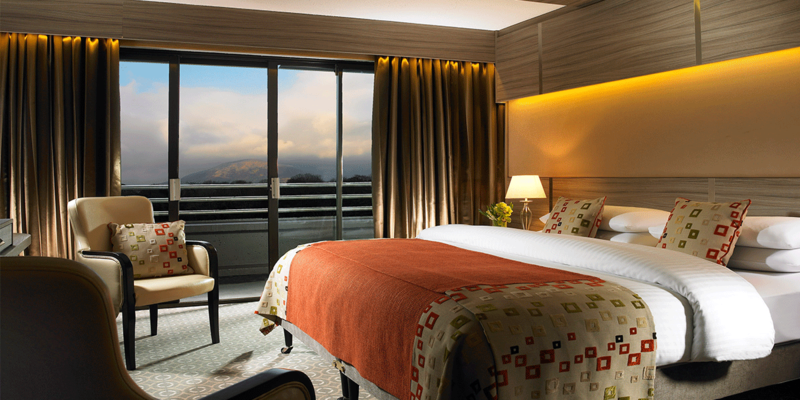 The Gleneagle Hotel and Apartments is known for its unique flexibility and genuine hospitality. 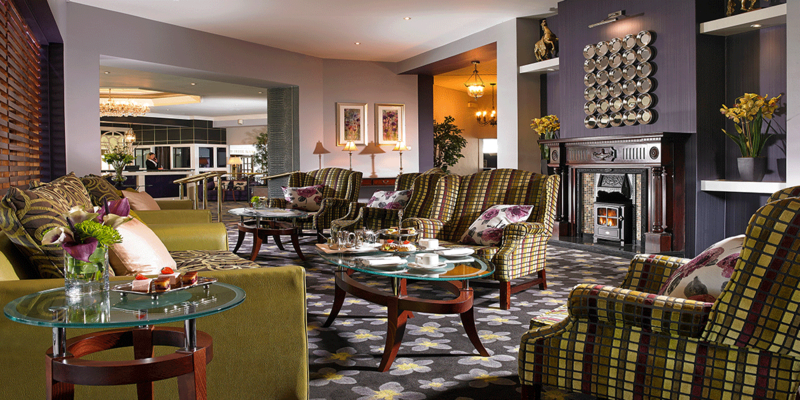 Did we mention that The Gleneagle Hotel is located in Killarney- one of the most beautiful places on earth?